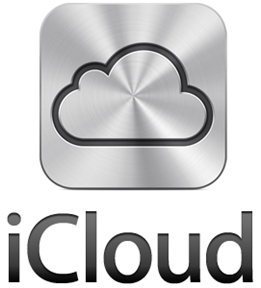 The wizards at InfiniteApple, a recently-established Apple-related blog have found out that Apple’s iCloud online services actually use third-party services, namely Amazon Cloud Services and Windows Azure. 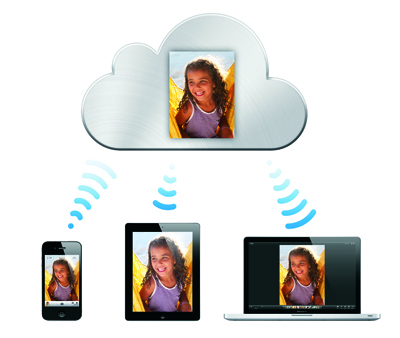 While we’re no network experts, it’s pretty easy to infer that iCloud is using third-parties to store most data, including images, as explained by InfiniteApple. 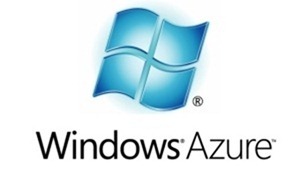 The dump above only shows references to Windows Azure, although the service contacts Amazon Cloud Services in a number of instances. Yesterday, I went at great lengths to explain why I believe iCloud will have a great shot at realizing Microsoft’s original "software plus services" vision, since it does a lot to keep all devices owned by the same user in sync. While it’s rather funny that Apple has made a brand-new product that has technology made by one of its longtime rivals at its heart, I believe that’s not necessarily a downside: by outsourcing its storage and server management to an outside company, Apple can now spend more energy on making sure the product itself works. Microsoft and Apple have worked together in the past. Back in 1997, when Steve Jobs returned to the then-struggling company, he struck a deal with Microsoft for the Redmond company to develop software for the Mac platform, in order to revive it. Back in 2008, Apple worked with Microsoft again to bring Exchange, a centralized e-mail and contacts service used by many companies, to the iPhone, in order to appeal to business customers, which were lacking at the time. Having such a reputable company as a customer was probably one of Microsoft’s dreams when it created Azure. With data centers all over the world, Microsoft will now have the opportunity to power a service like iCloud and pride itself in the technological advancements of Azure; while Apple can proud itself in the user base iCloud might one day get. I believe it’s a win-win for both companies. It’s important to note that this is merely related to iCloud’s back end and it’s unlikely that Microsoft had any major involvement in developing iCloud.